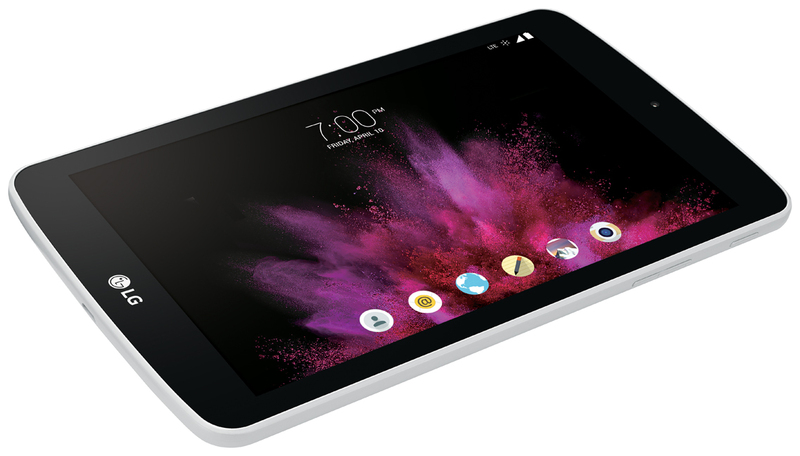 Tablets with LTE data tend to be quite a bit more expensive than their WiFi siblings, but Sprint is launching an LG slate called the LG G Pad F 7.0 with modest specs that sells for the low price of $240 or $10 per month for 24 months. It's not going to be blazing fast, but it might get the job done. 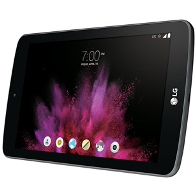 Here are the specs of Sprint's LG G Pad F 7.0. So it's not a bad tablet, but it won't compete with a much more spendy Galaxy Tab S, which Sprint would also like to sell you. The white version of the tablet will arrive on March 13th and the black one will follow on April 10th.